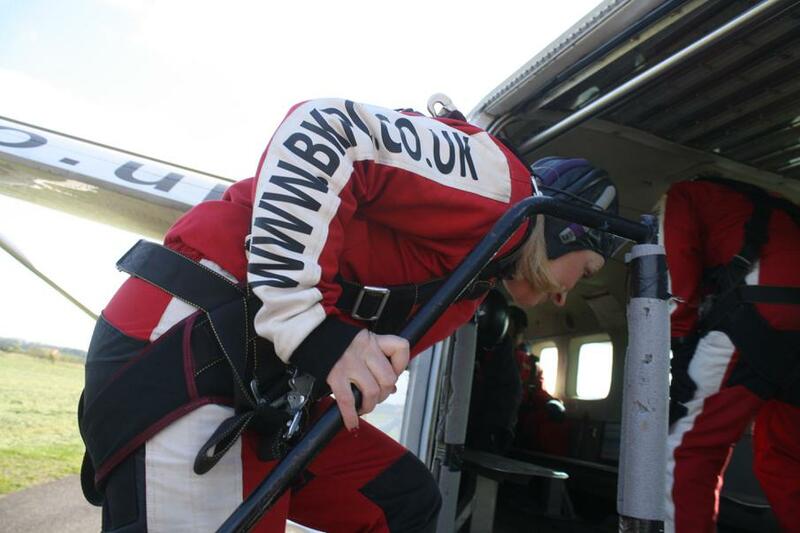 On Saturday 6th May our Bursar Mrs.Tew will be taking part in a tandem skydive to raise money for the mental health charity MIND. This is a wonderful charity which aims to help everyone experiencing a mental health problem get the support and respect they deserve. Any donations to this vital charity would be much appreciated and can be given in to the school office. Photos to follow next week and good luck to Mrs. Tew! 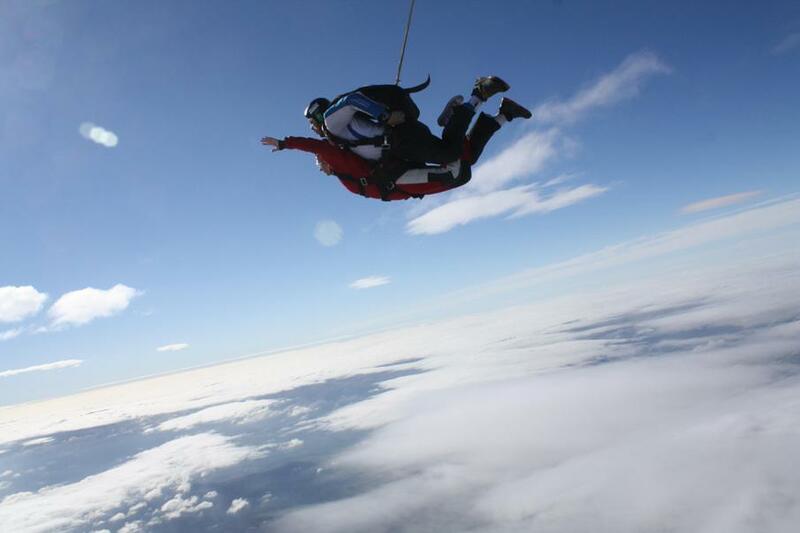 Mrs Tew completed her skydive last Saturday - see below for pictures. The whole school watched the DVD of the skydive in this morning's assembly and were all very excited! Total money now raised for MIND and Help For Heroes is £650. 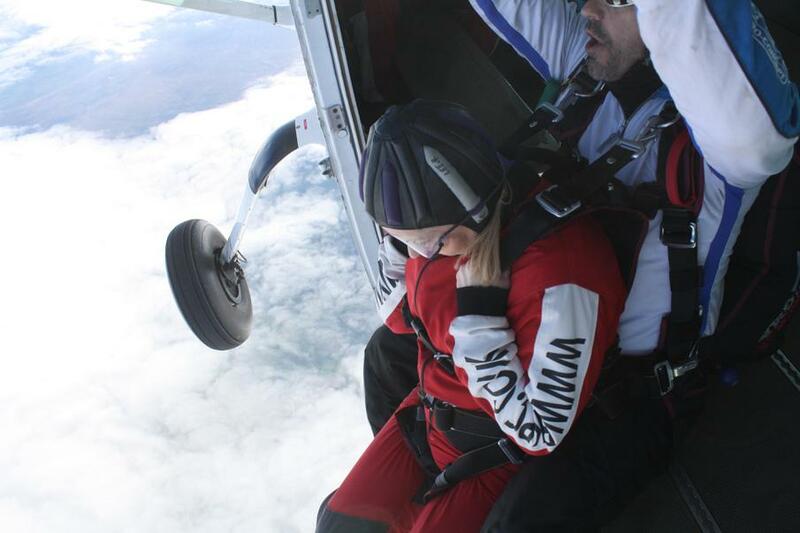 Well done to a very brave Mrs Tew!